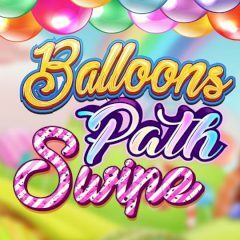 Find the best way to connect similar balloons and complete the level. You need to get required amount of balloons. Connect balloons of the same color and get certain amount of balloons. Do this in a limited amount of moves and complete the objective. Get your point boost!